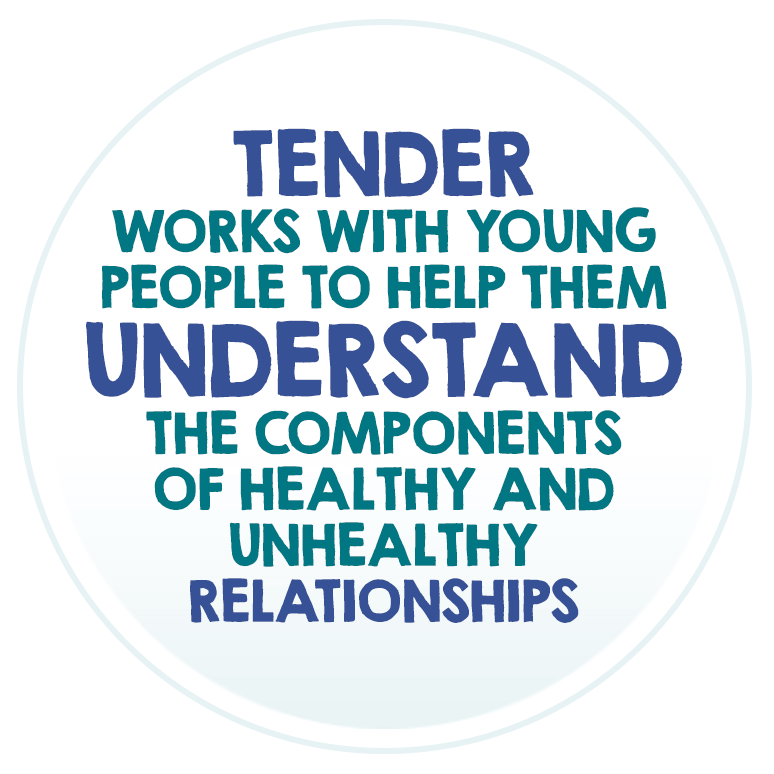 Tender is funded to deliver a limited number of free Healthy Relationships projects to young people across London. 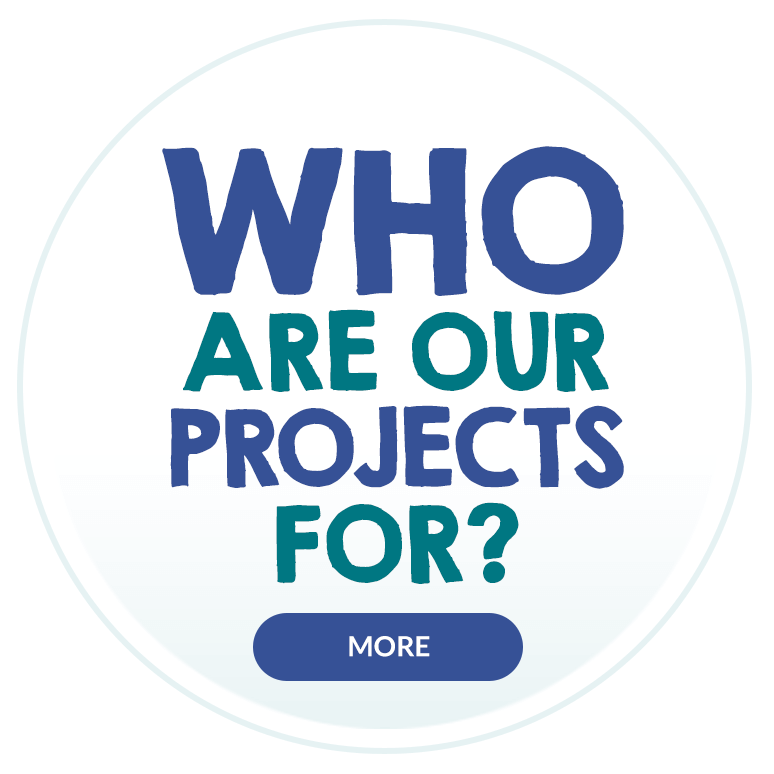 Take a look at the current opportunities listed below to see if one of these projects may be suitable for your school. 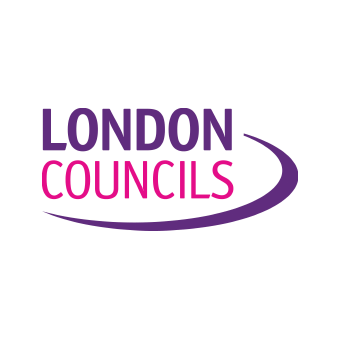 We have been commissioned by London Councils to deliver our fully funded Healthy Relationships two-day project to one primary school in every borough of London. 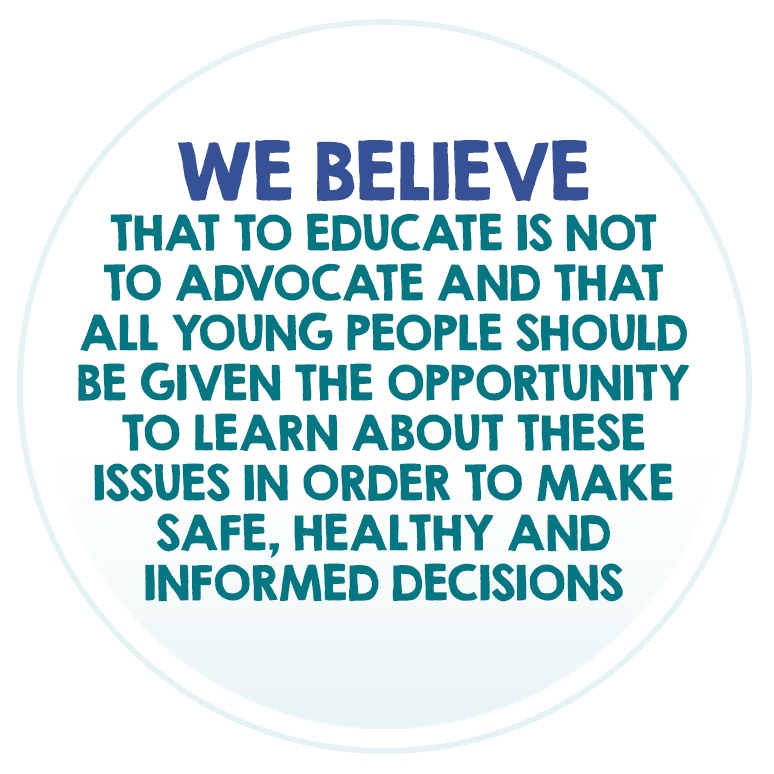 Our aim is to help students develop skills for building healthy and respectful relationships. 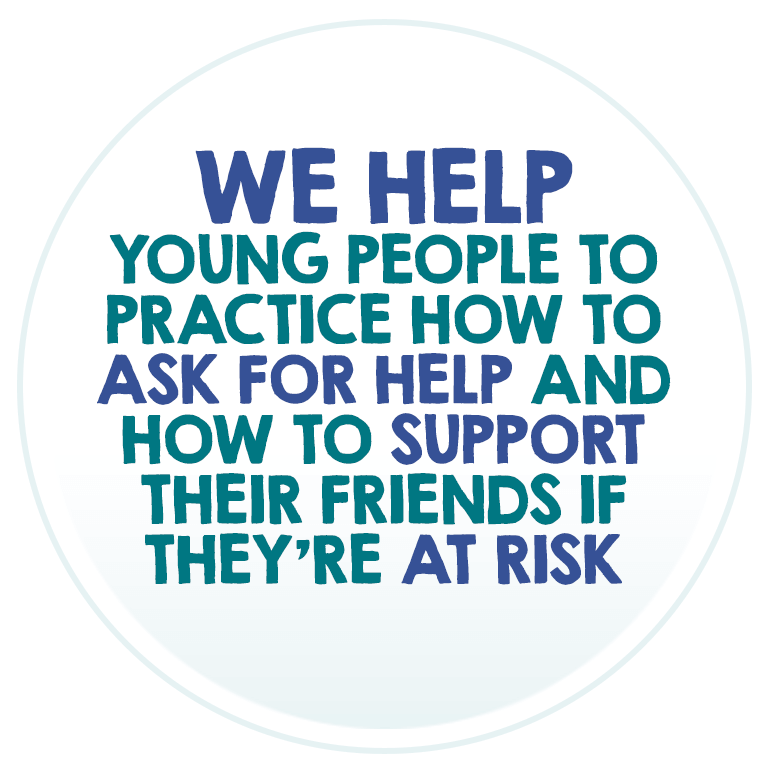 We achieve this through open, creative workshops that explore the healthy and unhealthy aspects of friendships, empowering students to consider their attitudes and behaviour in an age appropriate way. 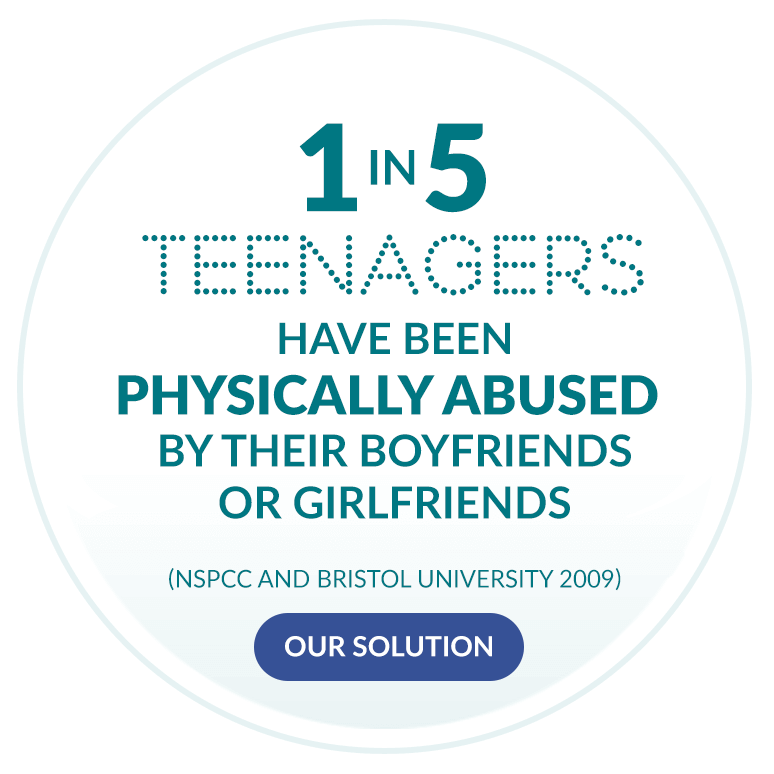 The participants will become Ambassadors for healthy relationships within their school. 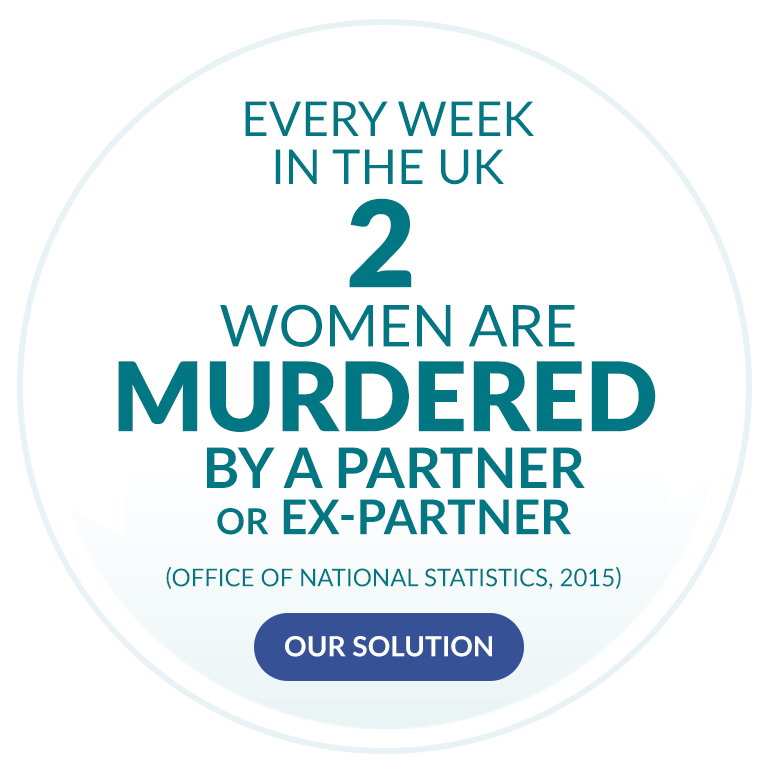 This project is delivered as part of the London Councils Consortium partnership, working alongside 8 other leading violence prevention organisations. 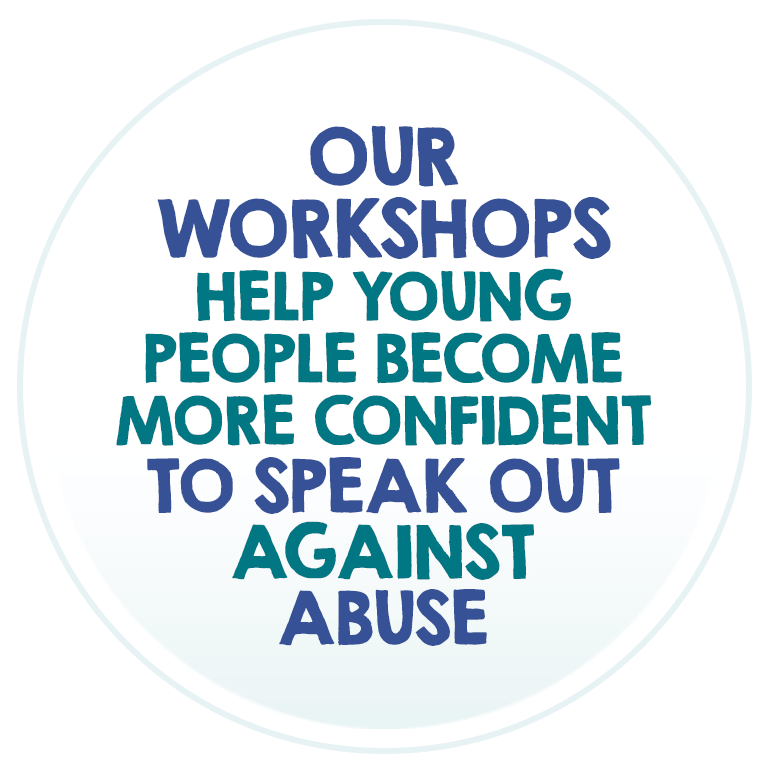 *Please be aware that these workshops are allocated on a first come, first serve basis as there is only one workshop available per borough. 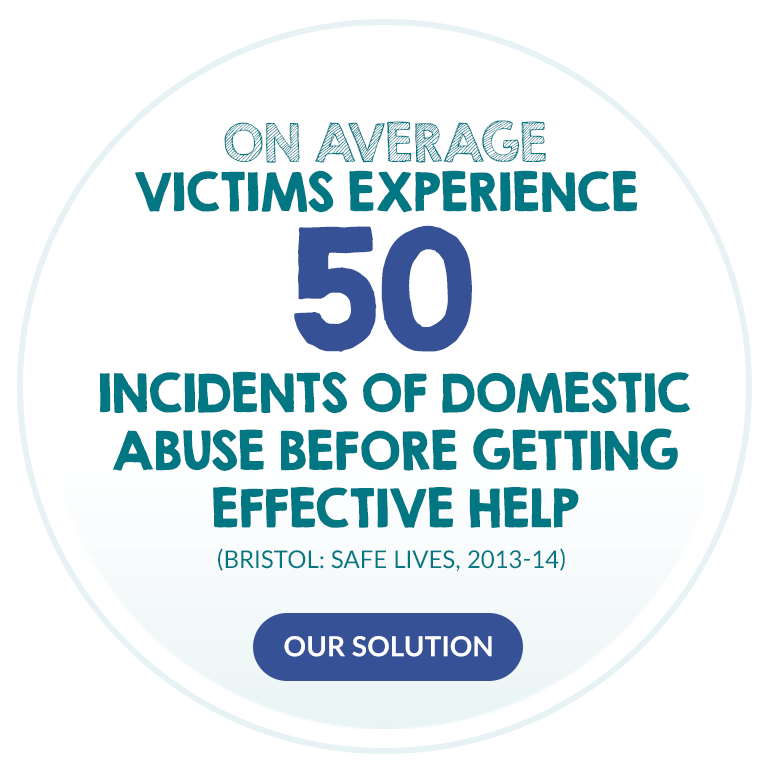 "The material was covered in a very sensitive, safe way and led appropriately. 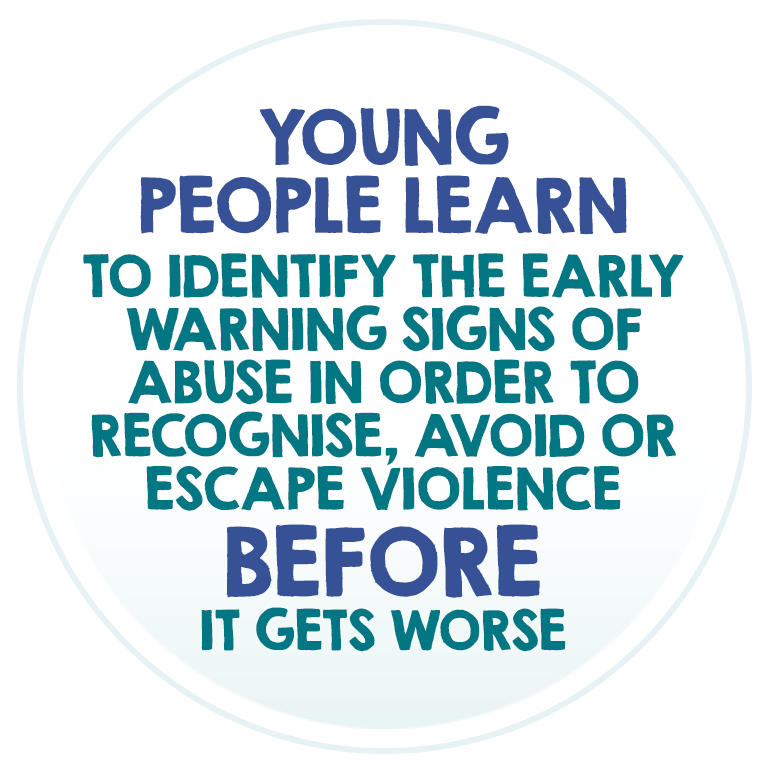 I really would have been very happy for all three of my children to have been provided with the opportunity to have been educated and involved in this type of session, especially at primary level where they are within the safety net of staff they feel comfortable with and trust within a small group, compared to how it could be at secondary school. 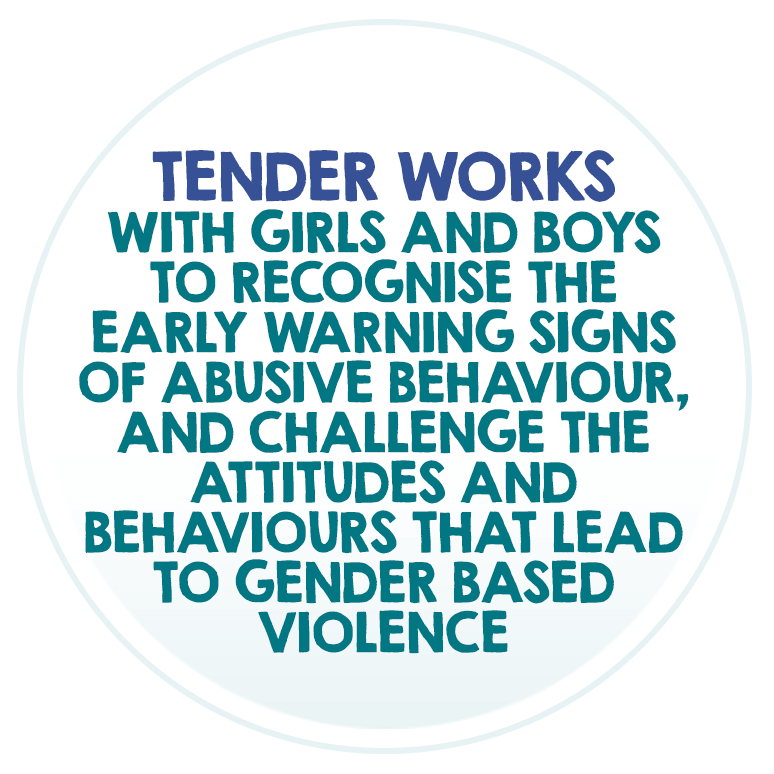 It developed an awareness and knowledge of healthy relationships in a very gentle way, with no ‘loss of innocence’"
"Keep friendships, stay safe, you have the right to do what's right and make decisions"
Tender is part of the London Council’s Prevention Consortium; a strategic partnership of nine leading violence prevention agencies delivering workshops in schools across all 32 London boroughs. 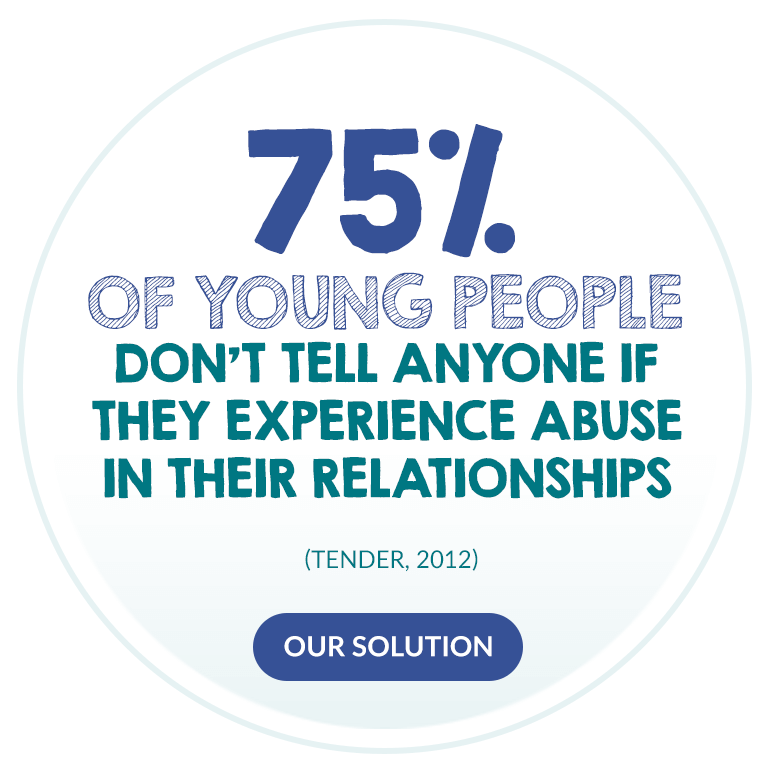 We have been commissioned to deliver our fully funded two-day Healthy Relationships project to one secondary school in every borough of London. 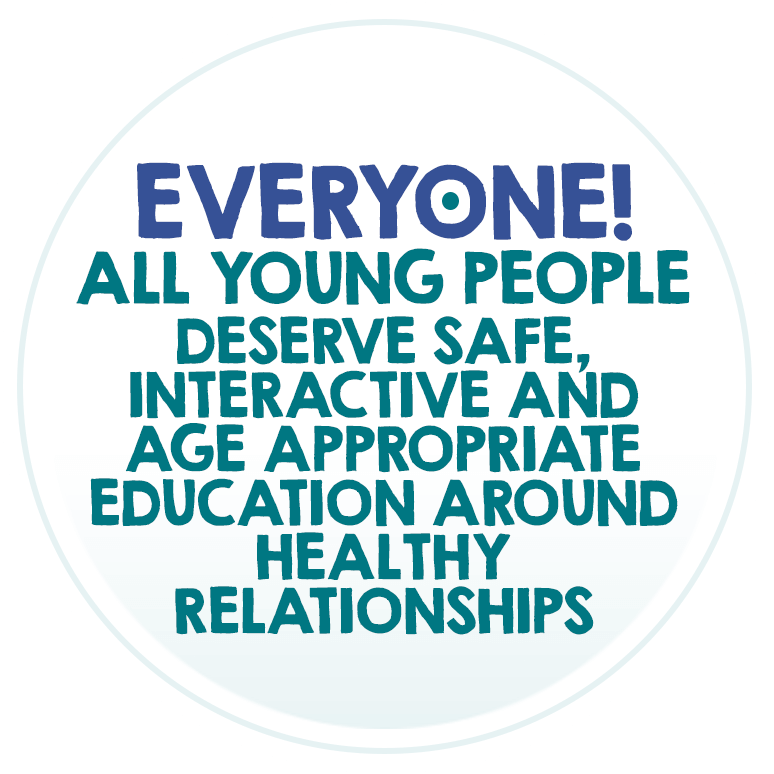 Our aim is to help students develop skills for building healthy and respectful relationships. 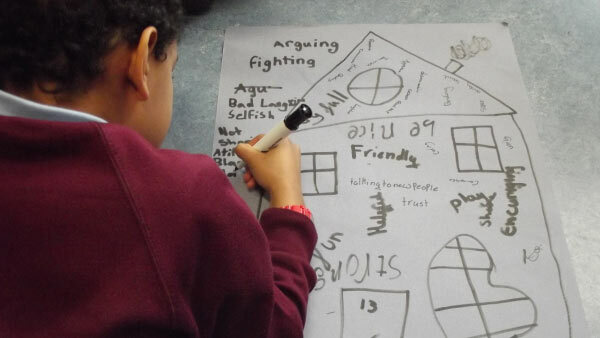 We achieve this through open, creative workshops that explore the healthy and unhealthy aspects of friendships, empowering students to consider their attitudes and behaviour in an age appropriate way. The participants will become Ambassadors for healthy relationships within their school. 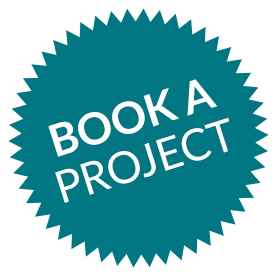 "The Tender workshop was a huge success with our students. 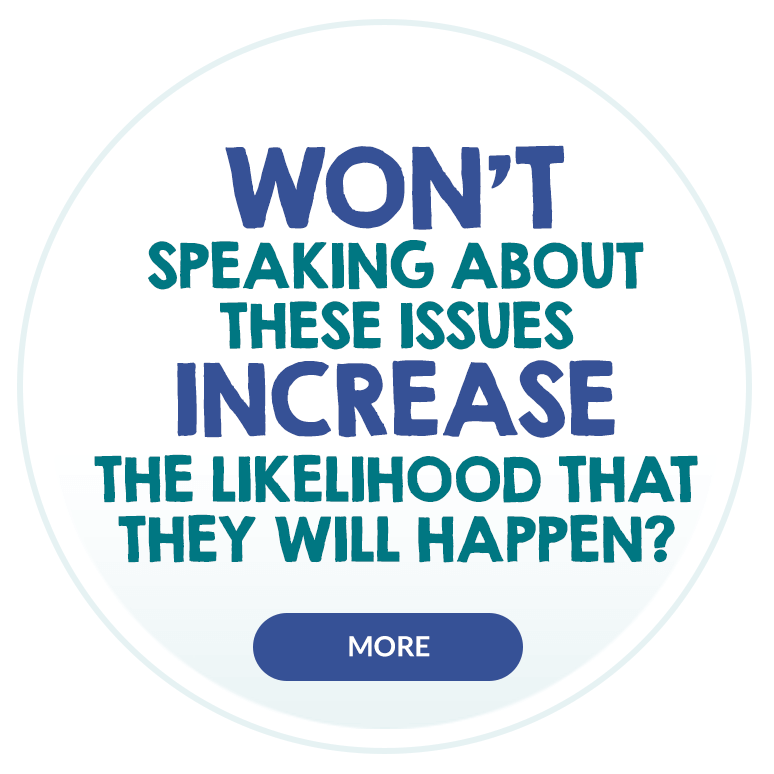 The fact that they were comfortable to approach challenging material maturely is testament to the sensitivity with which it was presented by the facilitators. They were challenged but also supported and guided. All the students felt they learned a lot from the two days and are now keen to share their learning across the school. They also enjoyed themselves immensely and have said how proud they were to be able to perform in front of their entire year group. For me, the biggest indicator of their engagement was the speed with which they were all at the door waiting for the second day of the workshop to begin. 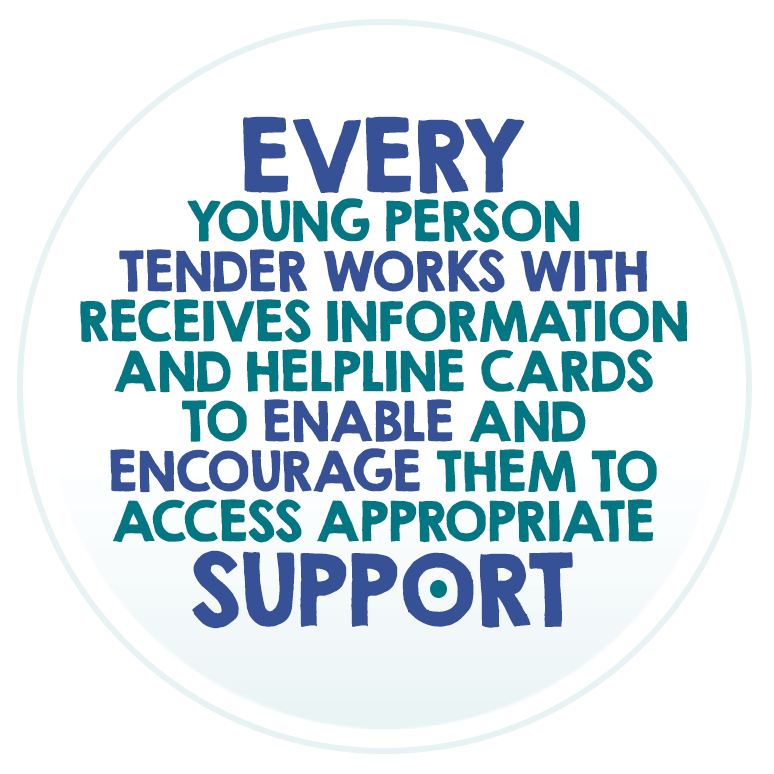 We believe the workshop has kick started a valuable piece of work in school and are grateful to Tender for leading a really useful session." "I have discovered more about what is appropriate and what is inappropriate in a relationship and it even gave ways and examples on how to know if you're in an abusive relationship and gives ways to get out of it."